Dahi Handi Festival is very popular in Maharashtra specially in Mumbai and Pune. 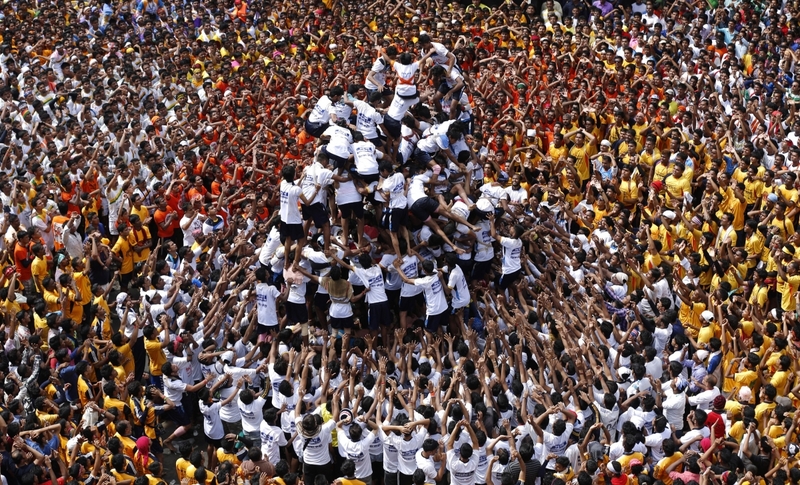 Maharashtra celebrates Dahi Handi Festival to mark Lord Krishna’s Birthday. As Lord Krishna was expert in braking matki and eating Makhan so youngsters of Maharashtra called Govinda Brake Matki which is knpown as Hnadi of Dahi in Maharashtra and celebrate Krishna’s Birthday. Many tourist fro all over the world visit Maharashtra to see Dahi Handi celebration as it is kind of unique and unforgettable. Govinda(Youngsters) make human Pyramids to clinch Handi and which is really amazing to to witnessed of this amazing moment. 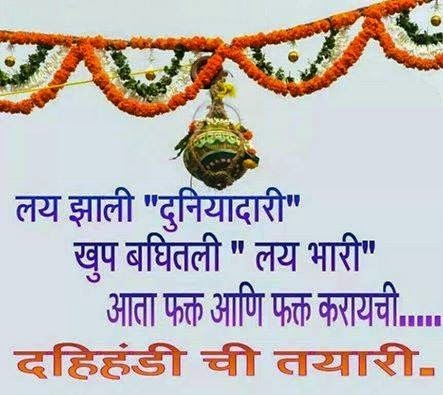 If you are in Maharashtra these days than must enjoy Dahi Handi celebration in Mumbai or Pune.